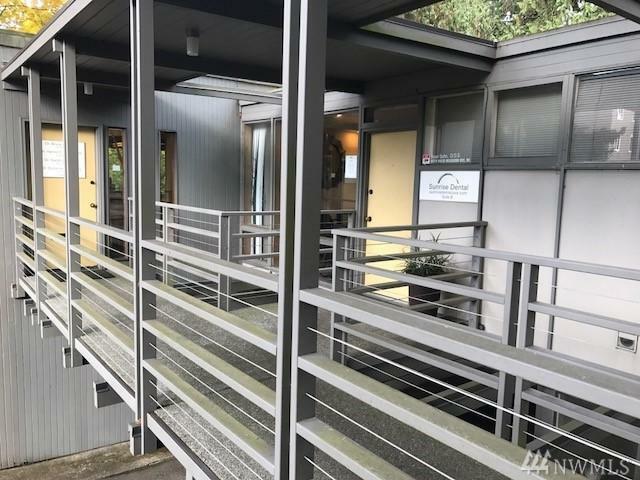 Lovely park like setting office space for lease. 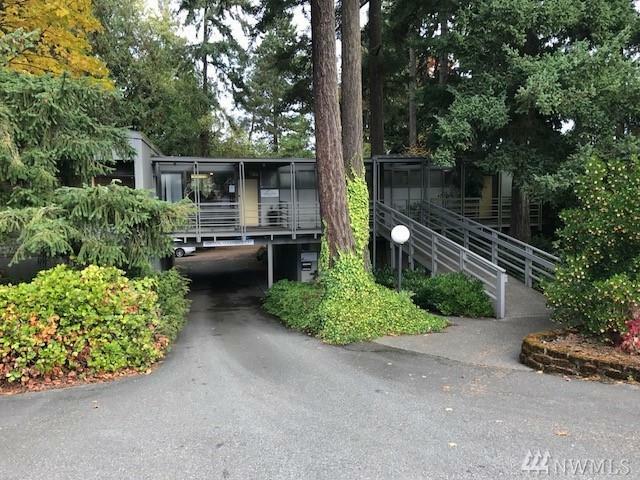 Mid century, architecturally designed bldg.1500 sq. 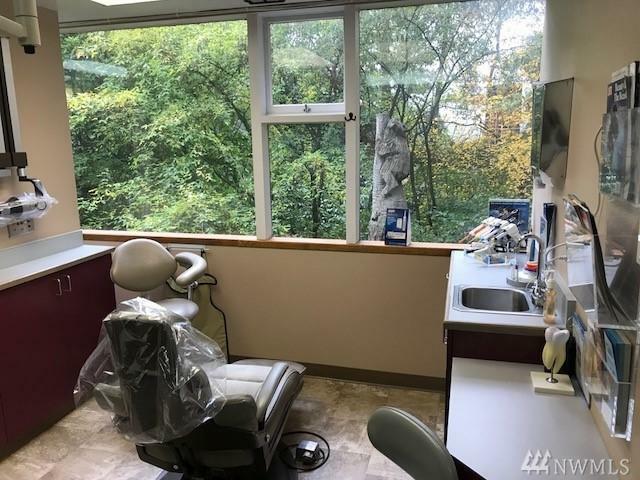 ft. w/ ramp entry, recep waiting area, 4 ofce spaces, 2 Bathrms, 9 sinks and lots of elec outlts, parking 14.Dentist movd out after 19 yrs. Owner would like 3-5yr lease +. Design your space. 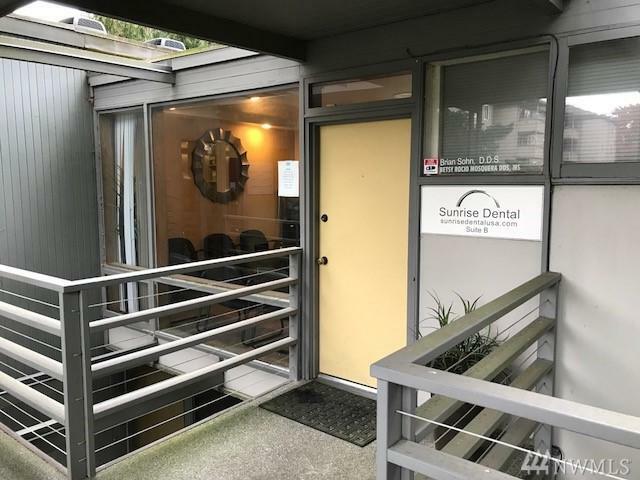 Quiet area, off of Hwy 99, near Fred Meyer, Innis Arden, Salt Water Park, BAC, Hwy 99, and I-5.Great use for med /dent, acnting, chiro, LMP or PT, Biz off, pet grm. Metered gas & Elec. LL pays wtr,swr,garb.